Designed to invoke the classic shades and dimensional appearance of natural wood or slate, Landmark PRO will give your home a smooth and natural look. Landmark PRO roofing shingles are engineered to keep you comfortable and your home protected. Let Landmark PRO give you peace of mind for years to come. Let the natural beauty of your roof shine through with Max Def colors: a richer mix of color granules add a new dimension and dramatic appearance to your home. 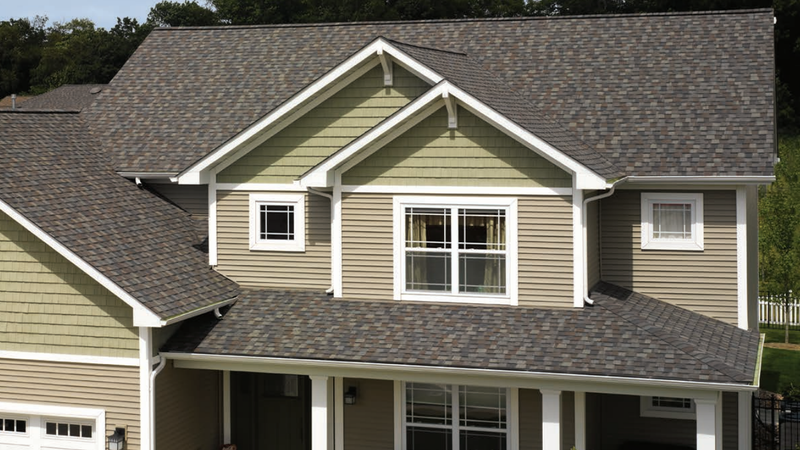 Check with your local roofing contractor to learn more about these beautiful roofing shingles. Max Def colors offer you a bright, vibrant appearance and depth of color.